In another move to address the rampant mental health issues facing the music industry, Support Act and Levi‘s have partnered up to present a six-part video series which features prominent Aussie artists and industry figures. The content series, dubbed Tune Ups, is produced by youth media outlet VICE and features Briggs, Maggie Collins, Joel Birch (Amity Affliction), Alex The Astronaut, Stephen Wade (Select Music) and stage manager Cam Batten. 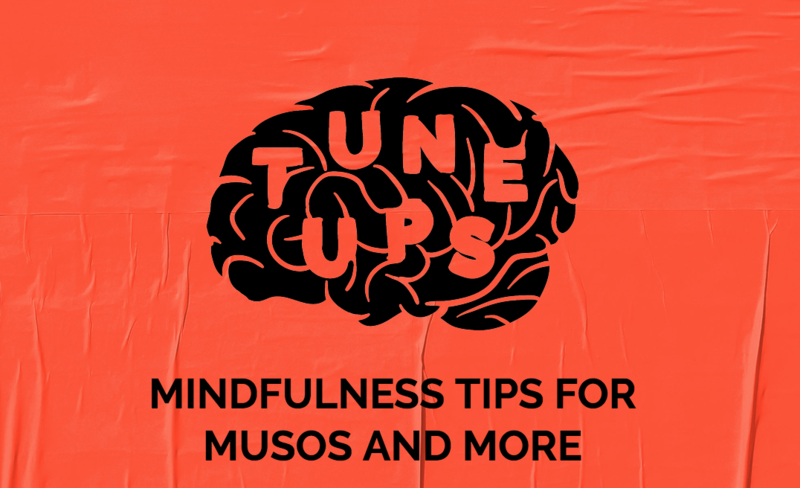 Tune Ups highlights the ways in which the music workers already take care of their mental health, through simple activities like cooking, exercising and walking in nature. It also addresses the deeper issues surrounding mental health from their sector’s perspective, whether that’s in management, working behind-the-scenes or as performers. “We are very grateful to Nicky Rowsell and Levi’s for being the driving force behind the campaign,” said Clive Miller, Support Act’s CEO. “Tune Ups highlights how important it is for all of us to be aware of our mental health, and provides some great examples of how people in our industry manage their wellbeing. “We are really happy with the results and would like to thank our six artists and music industry workers for their honesty and participation. I truly hope that this can make a difference,” said Nicky Rowsell, Levi’s Aus/NZ marketing manager. By normalising the conversation and providing insight into simple ways to embrace wellness activities, the series hopes to provide support and raise awareness, while promoting the Wellbeing Helpline set up for the music industry by Support Act. The six Tune Ups videos will be featured on Vice Music’s channel Noisey, and you can check them out via the Support Act page.